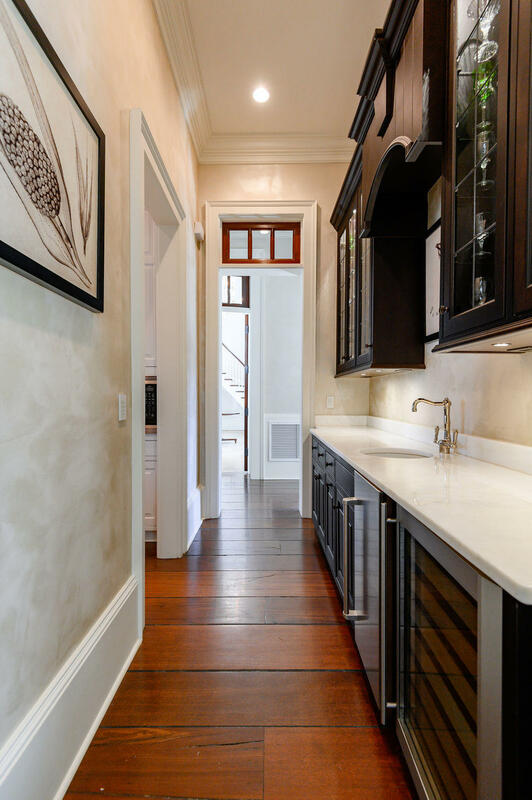 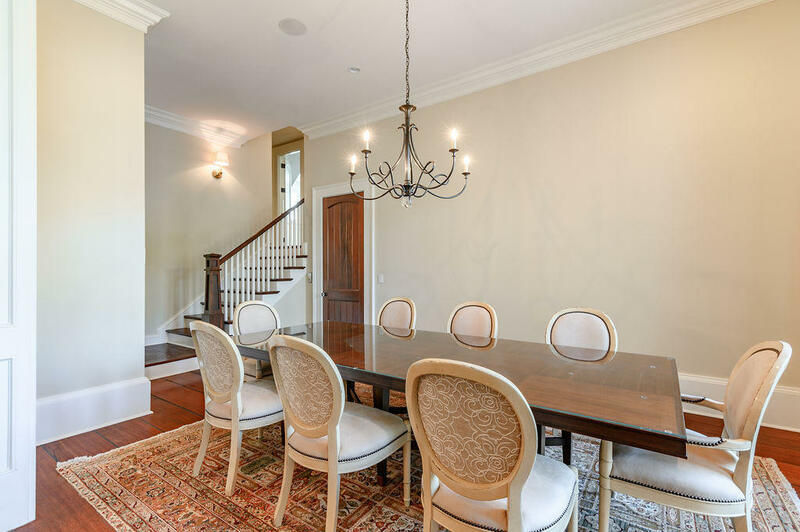 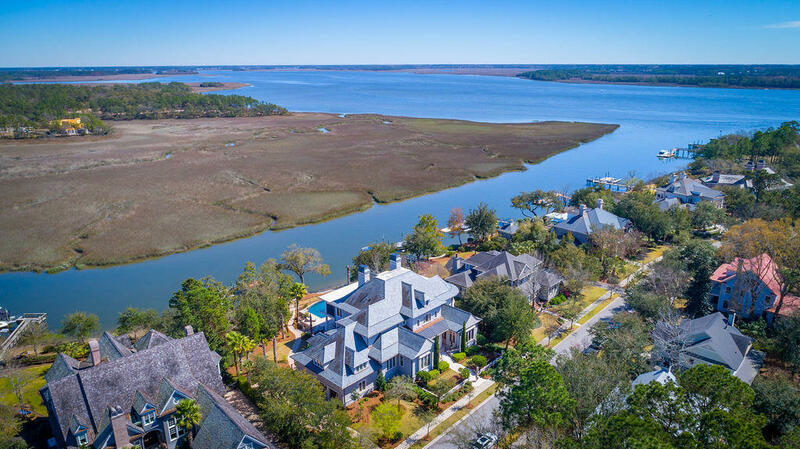 A true Daniel Island treasure, the deepwater estate at 376 Ralston Creek Street is undoubtedly one of the most extraordinary and generously appointed homes in Charleston&apos;s Island Town. 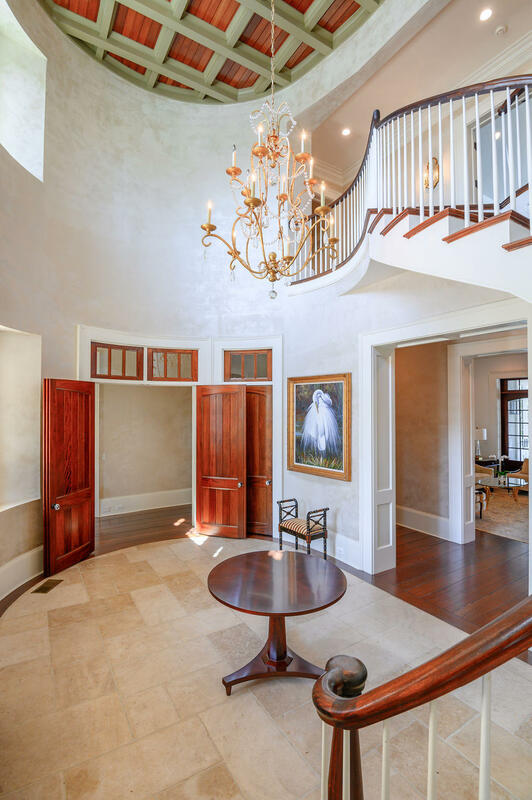 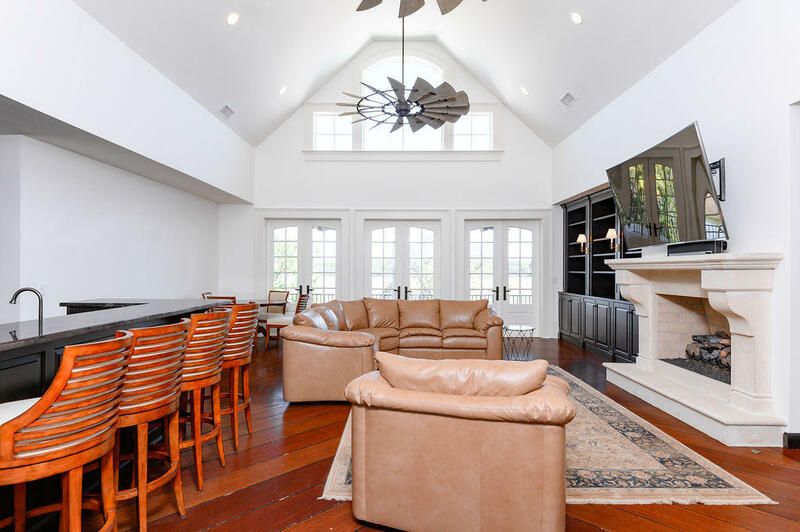 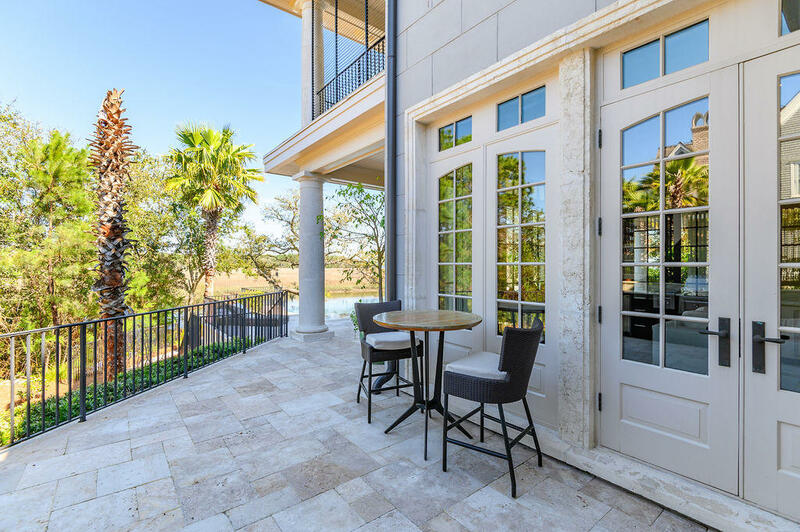 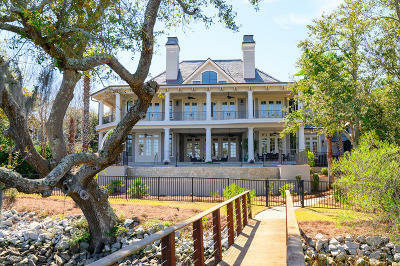 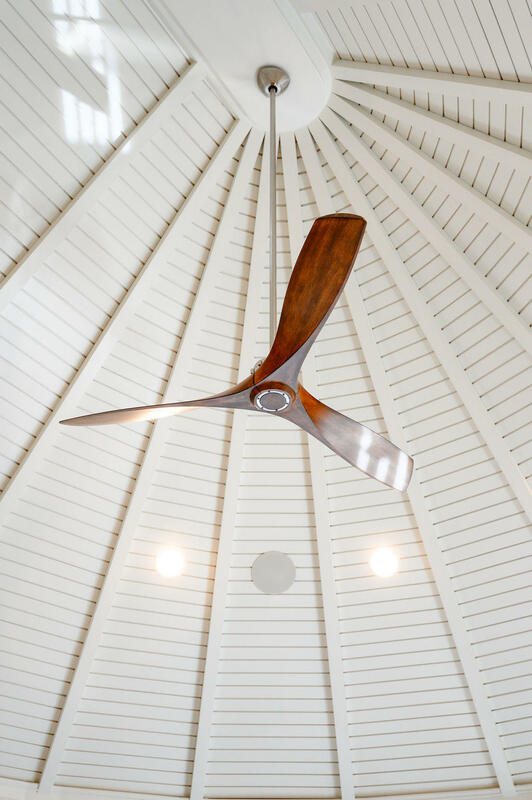 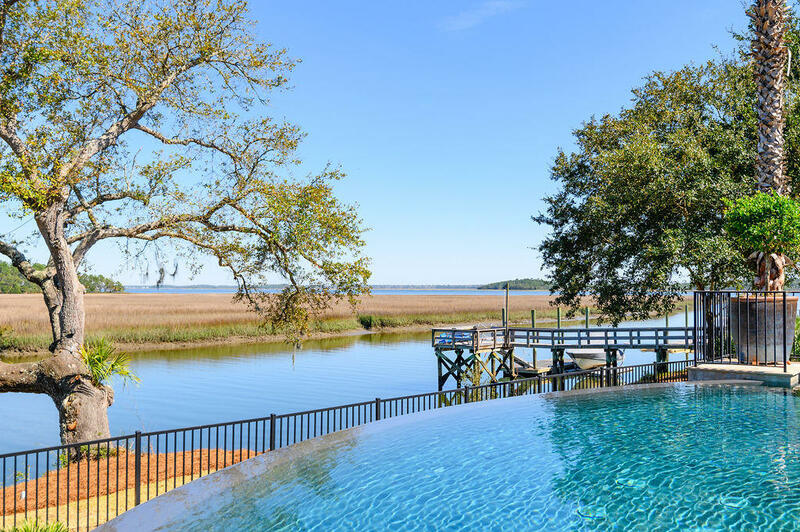 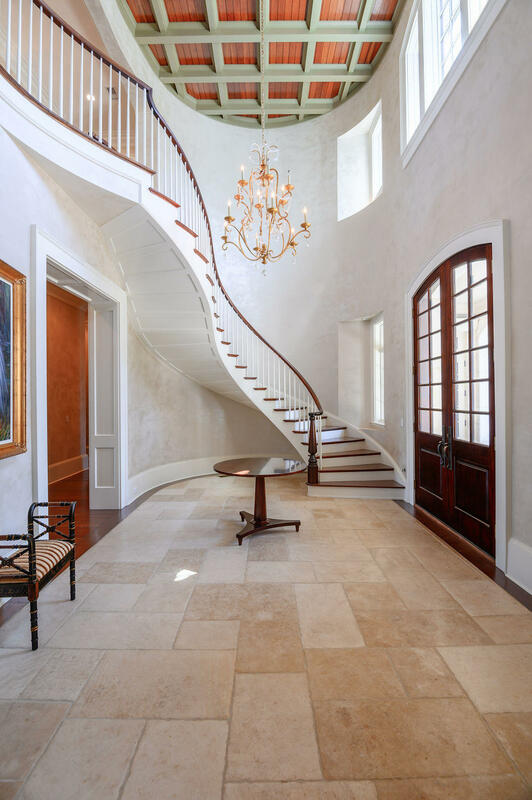 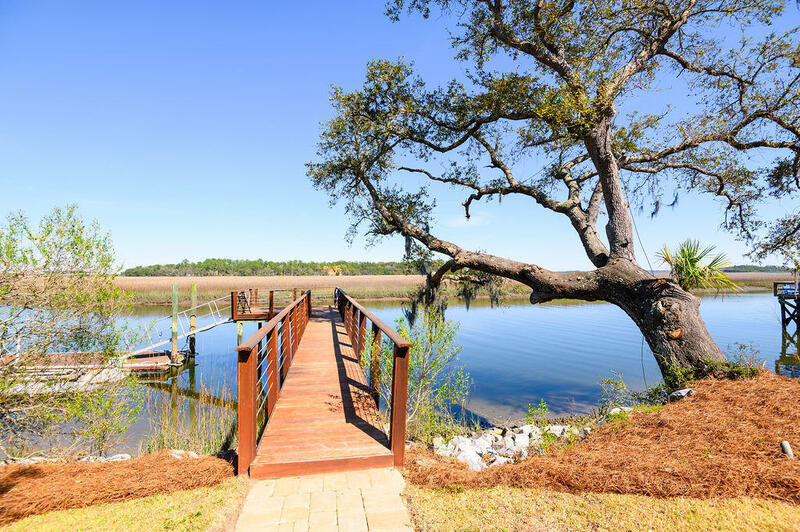 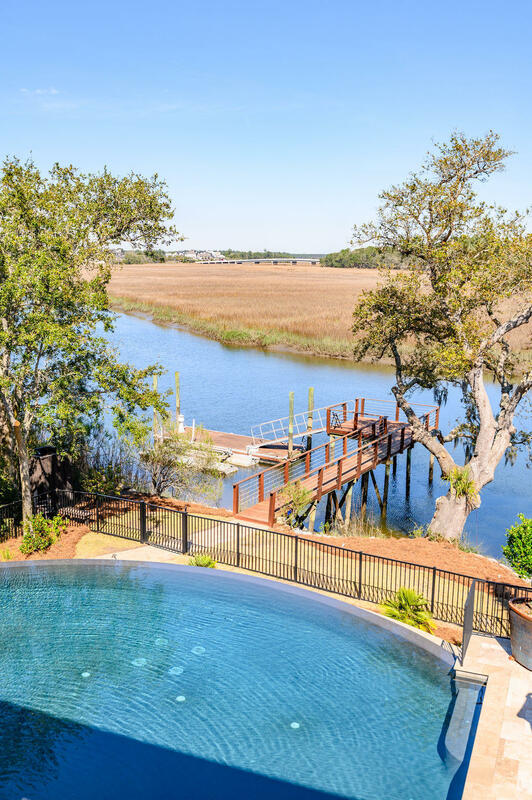 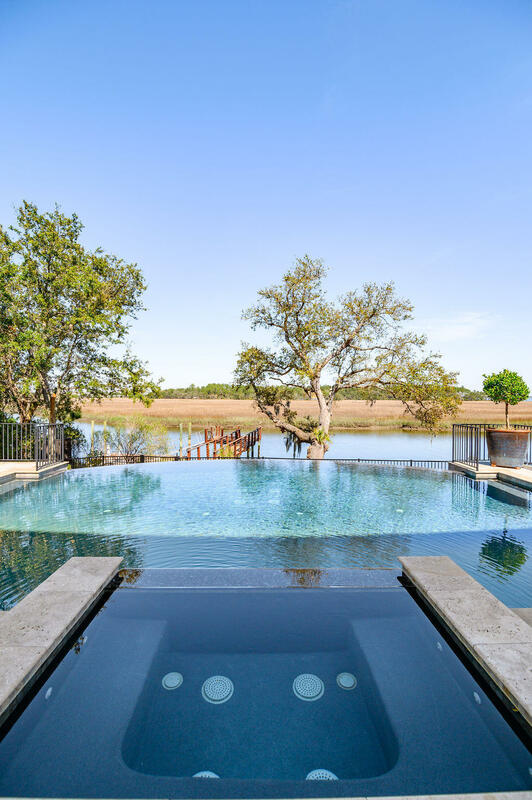 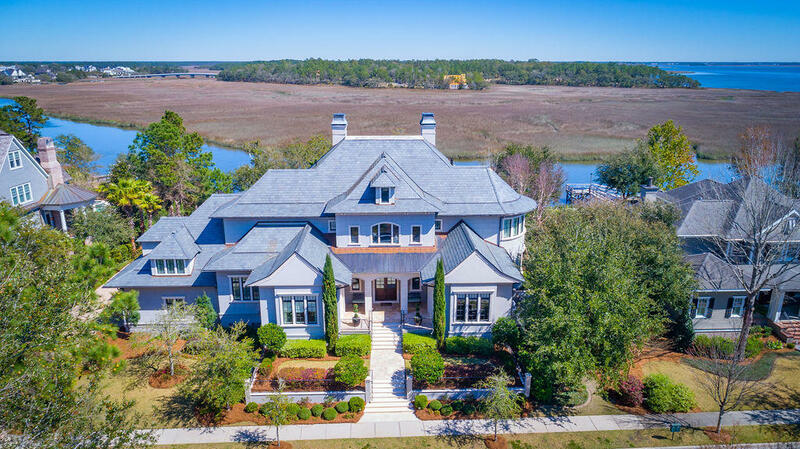 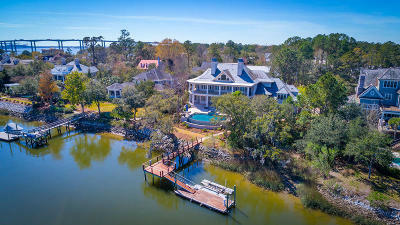 Set on a premier site overlooking the Wando River, the expansive sunrise views of the marsh and surrounding creeks frame this Lowcountry masterpiece appropriate to the work of art contained within. 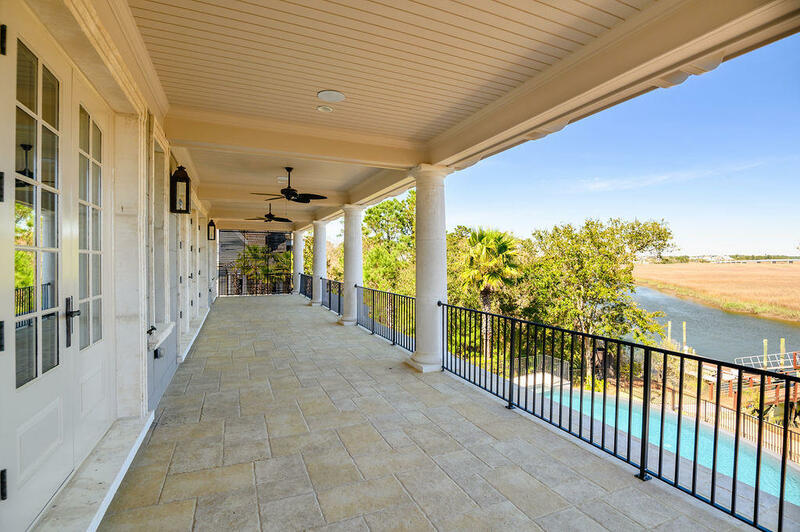 A deepwater dock and private boat lift are just steps away from 2,500 feet of spectacular outdoor living, featuring a resort style pool with 35-foot infinity spillover, hydrotherapy spa, covered dining and lounge, and gourmet outdoor kitchen- expertly designed amongst lavish stone columns and Versailles travertine. 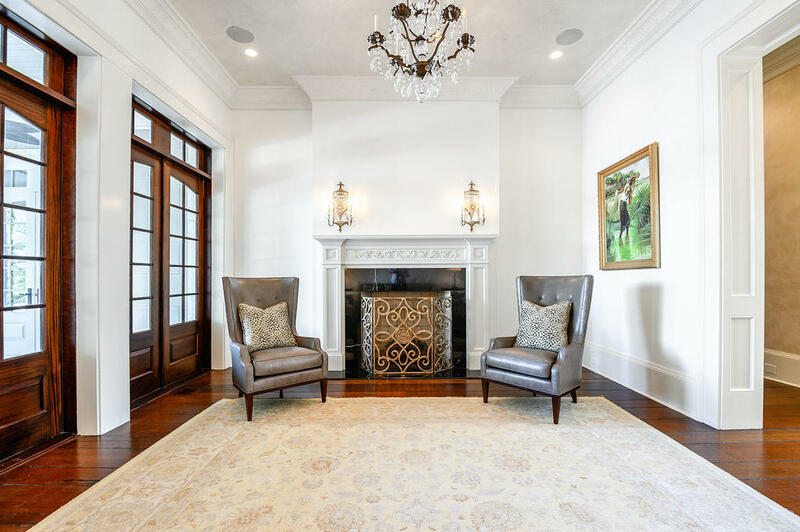 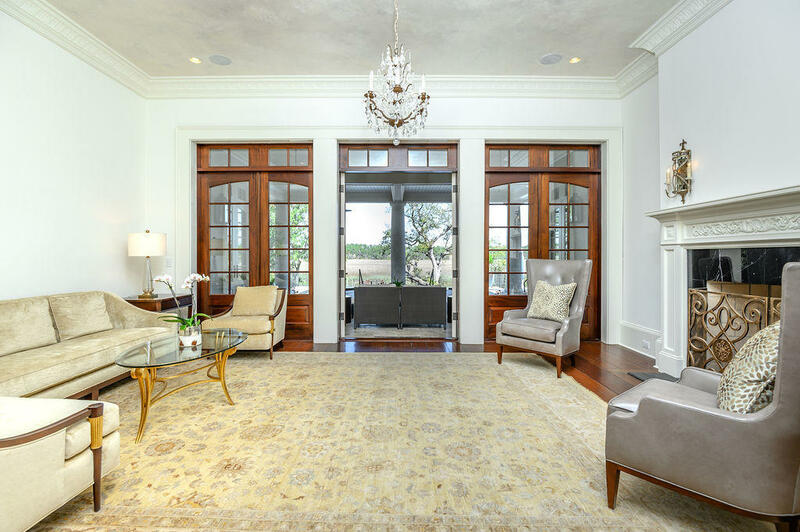 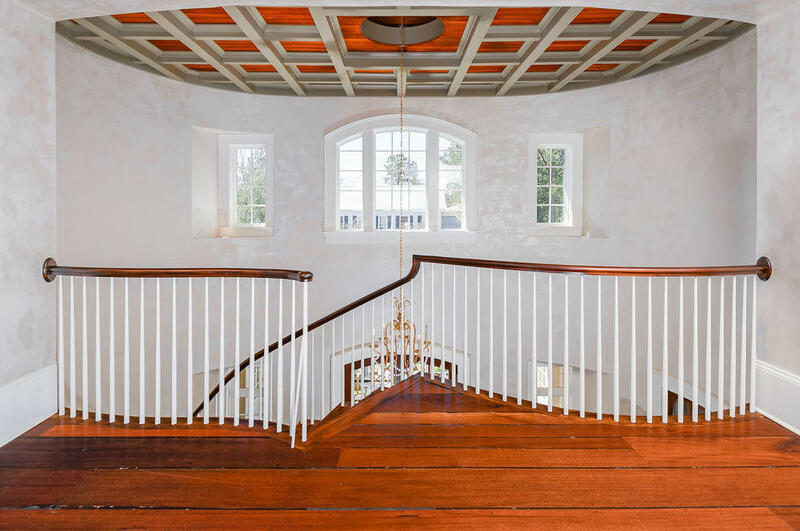 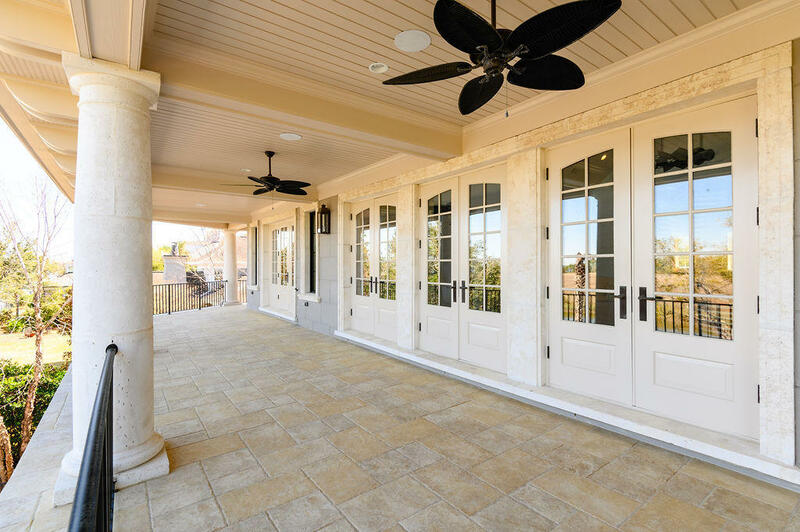 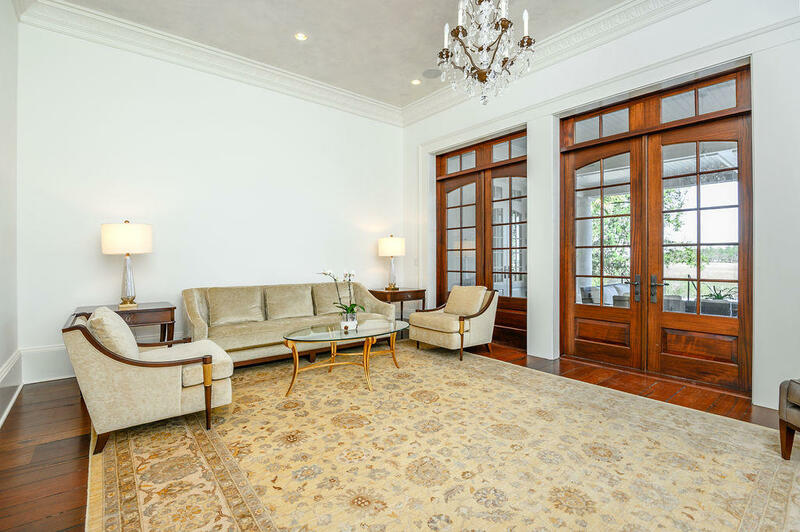 From the streetside portico, the formal entry and grand foyer provide visitors their first glimpse of the soaring beamed ceilings, floating staircase, and vintage mahogany floors that run throughout the entire home. Through the main corridor, the pristine waterway views provide a stunning accent to the main living room, and in fact nearly every room in the home. 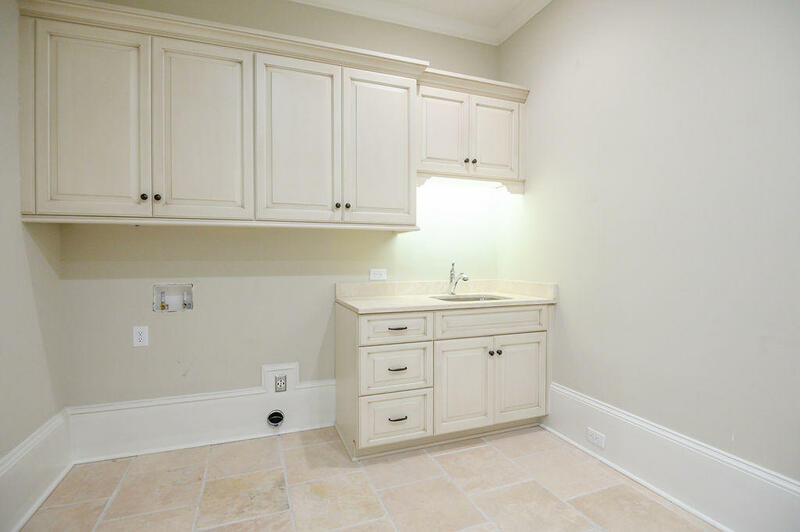 Showcase your culinary talents in the well-appointed southern style kitchen with butler's pantry, featuring Bianco Avion marble, light fixtures by Circa, and top of the line gourmet appliances by Wolf and SubZero, set perfectly amongst the family living area, informal dining room, and grand dining hall. 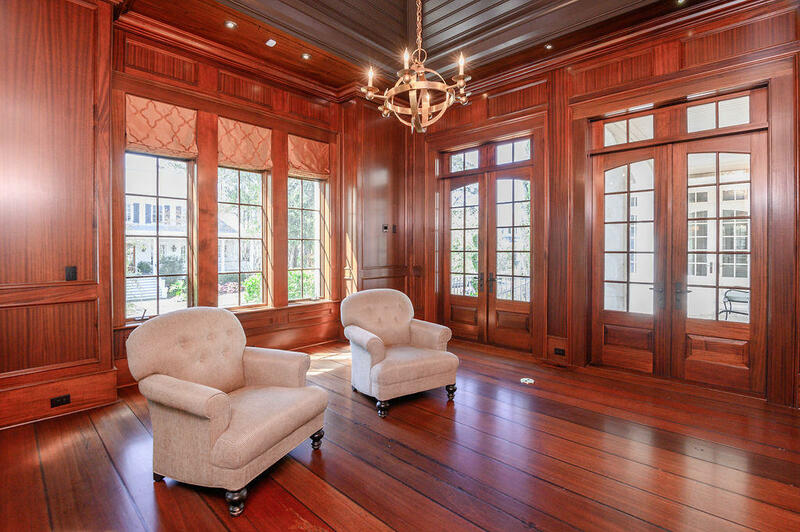 On the east wing lies the new owner's private retreat in the stately mahogany study and sophisticated master suite. 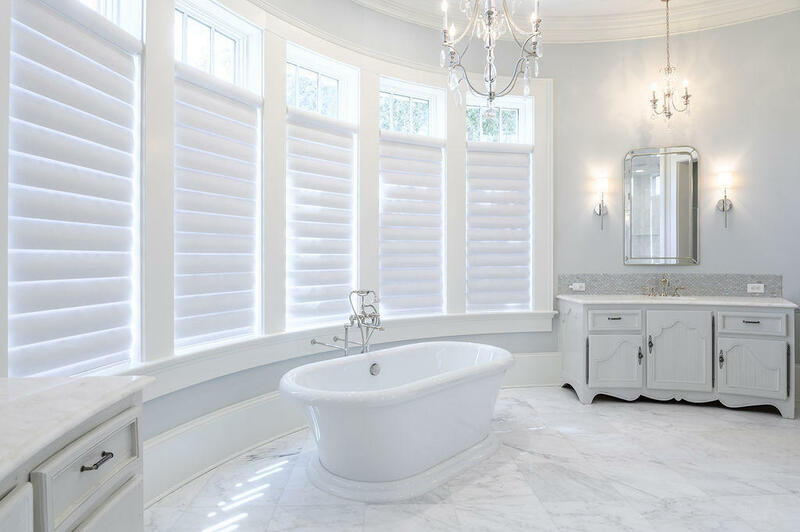 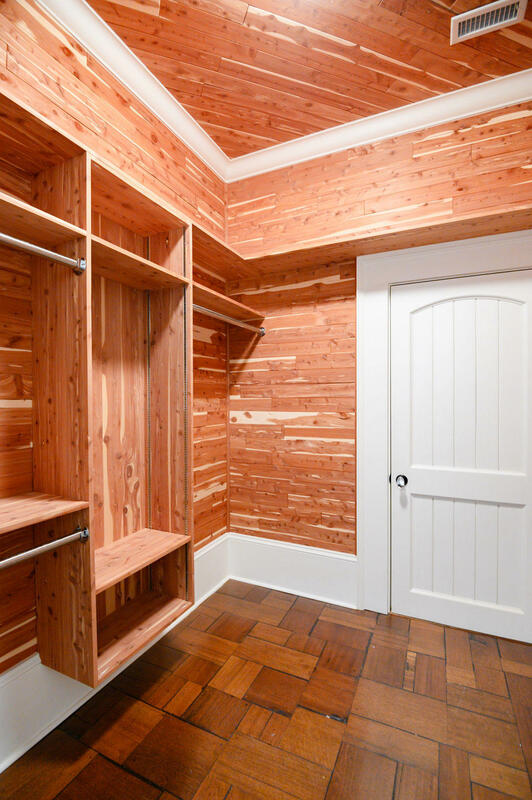 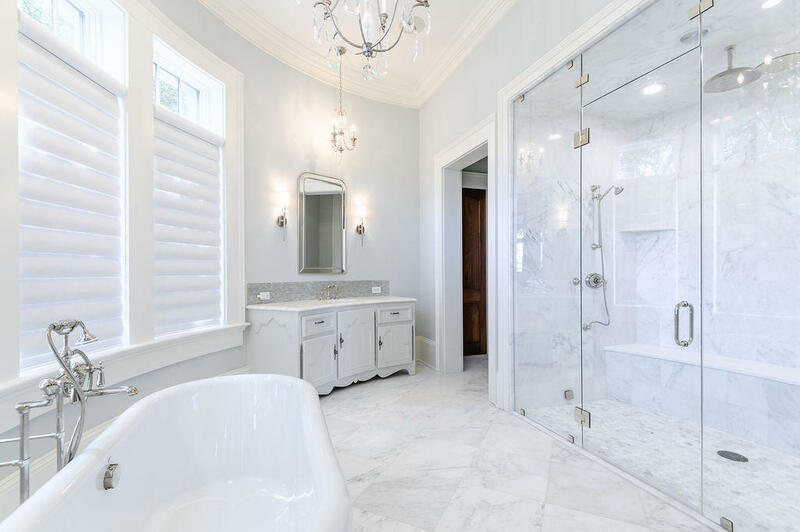 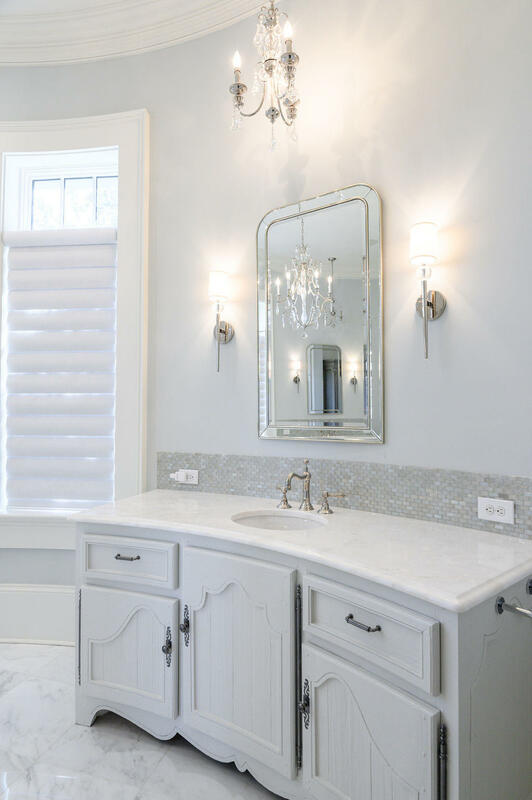 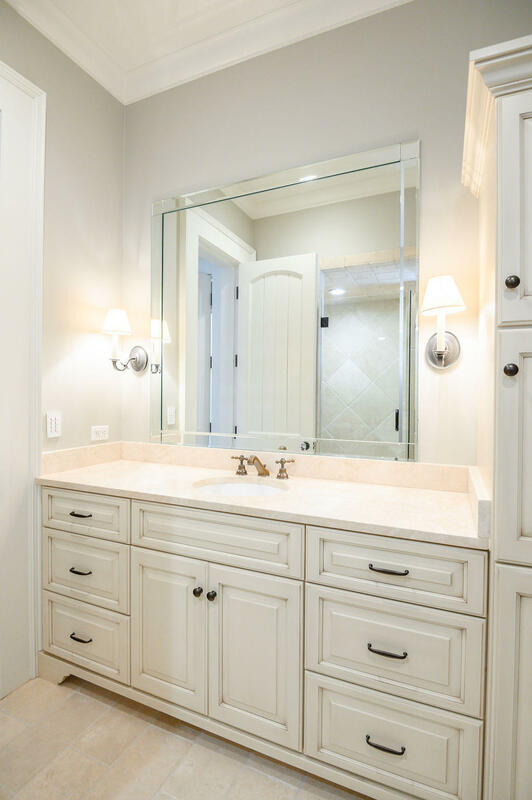 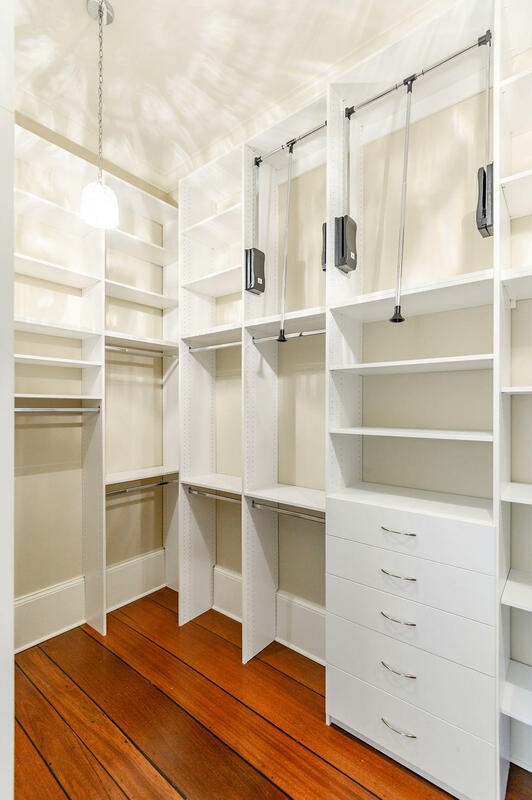 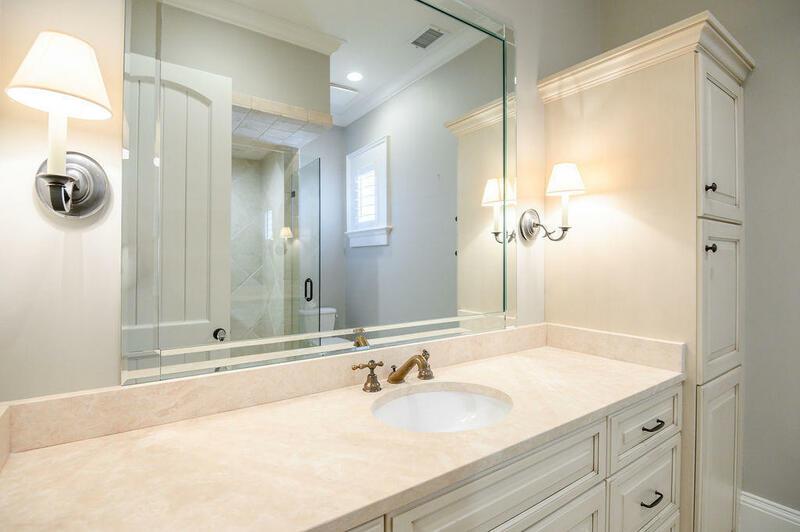 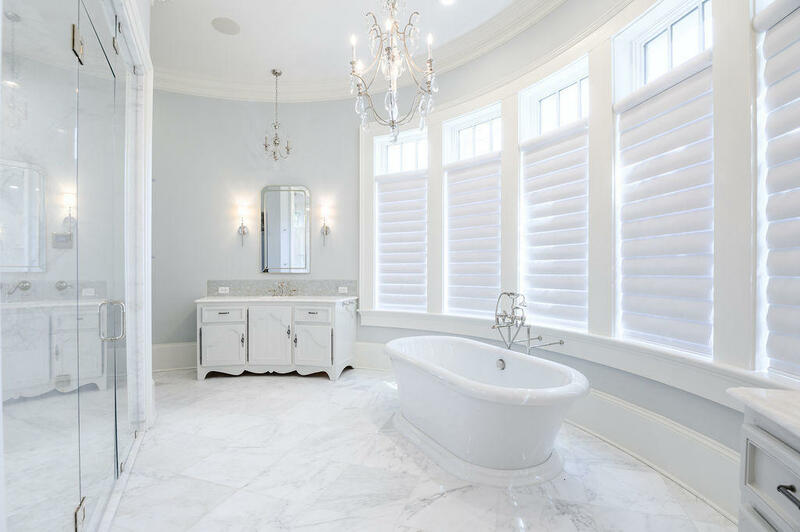 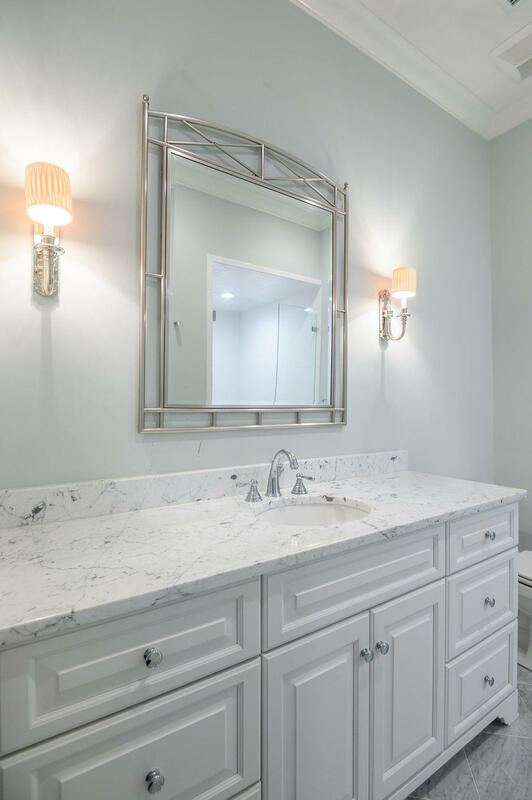 The resort style master bath boasts custom fixtures and white marble to perfectly frame the soaking tub, oversized steam shower, and two generous walk-in closets. 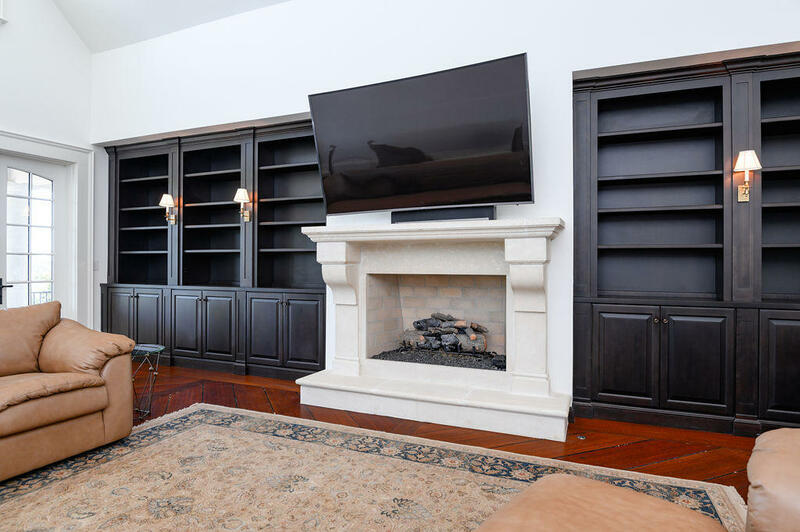 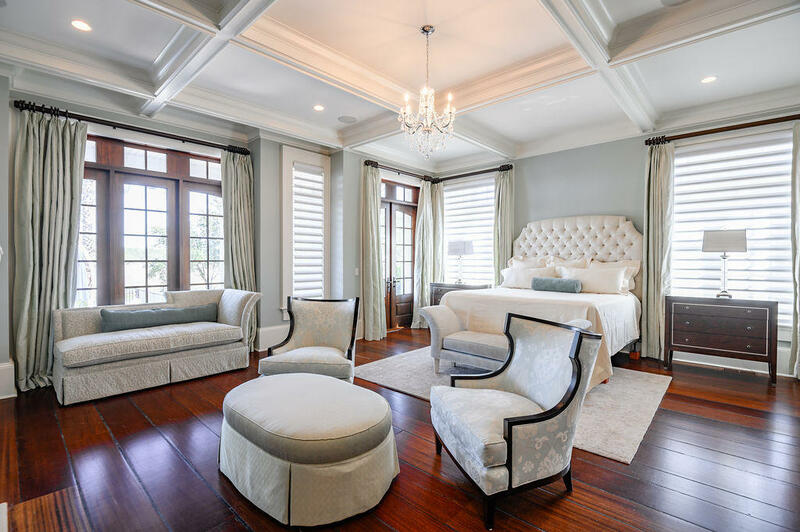 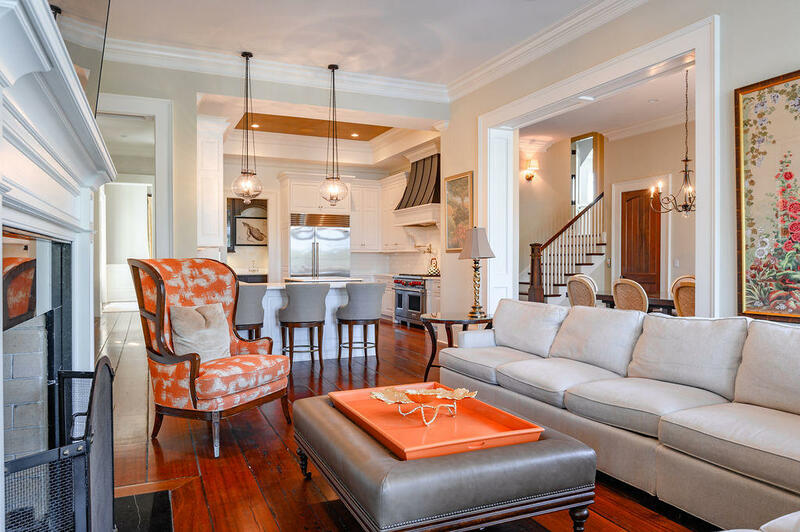 Enjoy time with friends and family in the enormous lounge upstairs, which features generous entertaining space, oversized bar, and triple French doors to the second-floor loggia, which extends to three additional guestrooms, all with en-suite bath and closets. 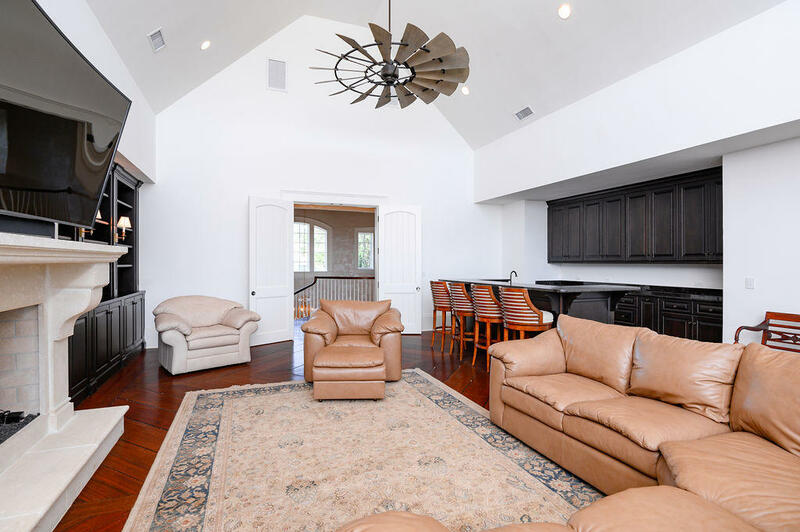 A secluded two-room mother in law suite sits above the three car garage, with easy access to all floors from the four-stop elevator. 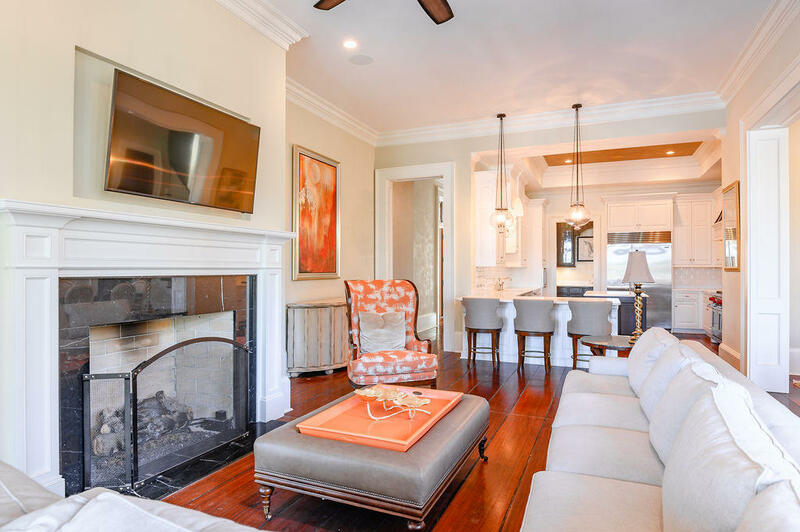 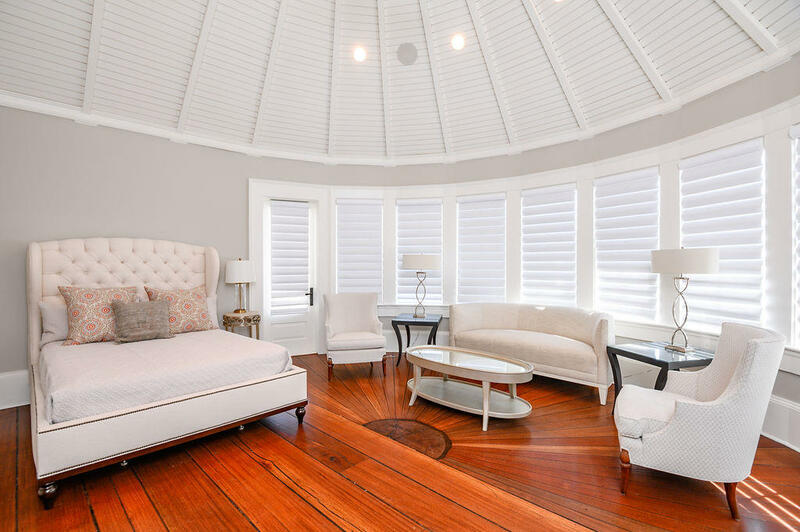 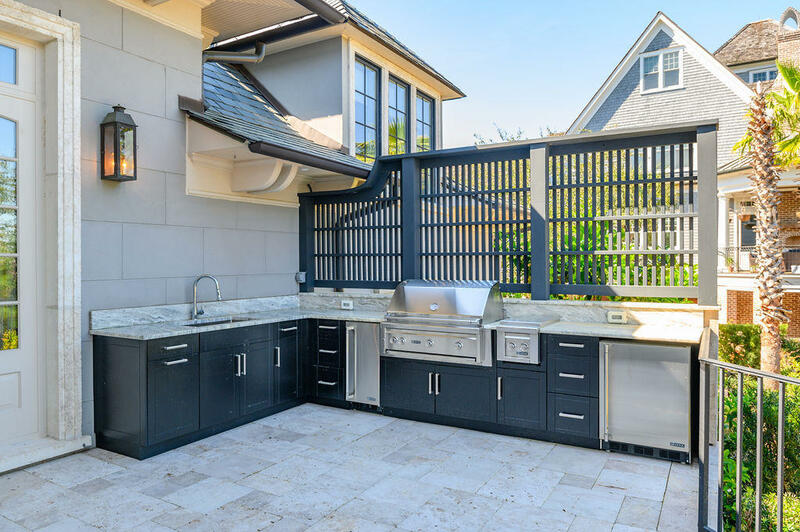 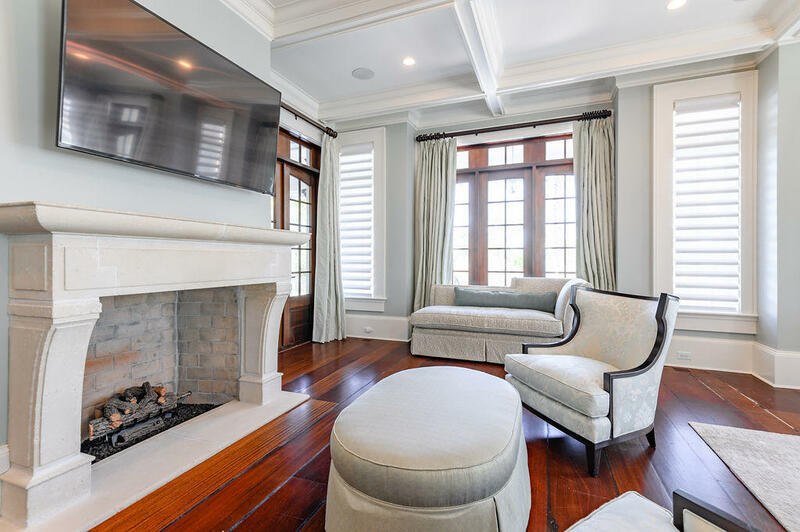 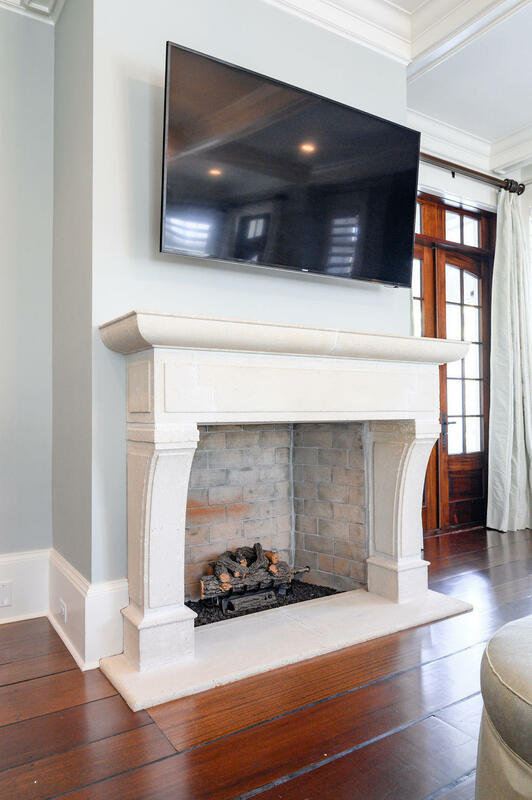 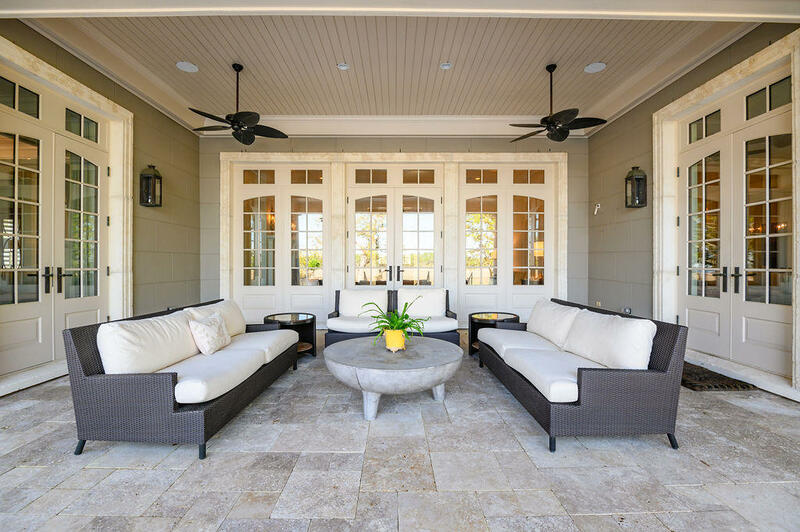 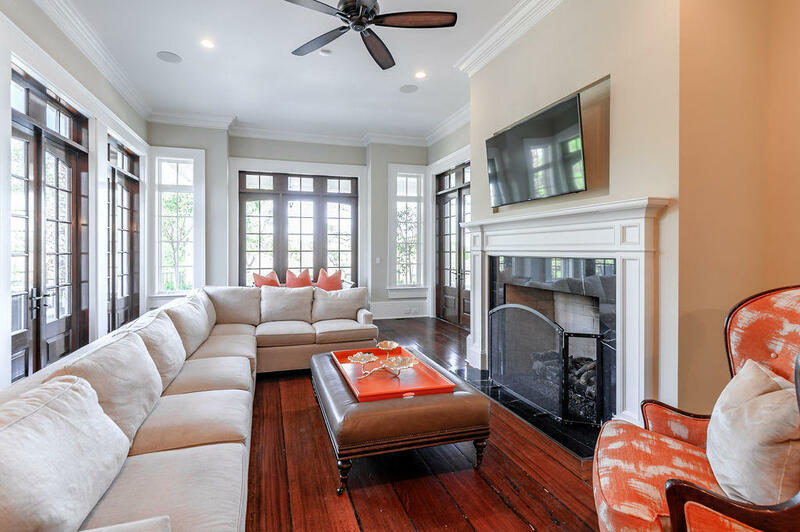 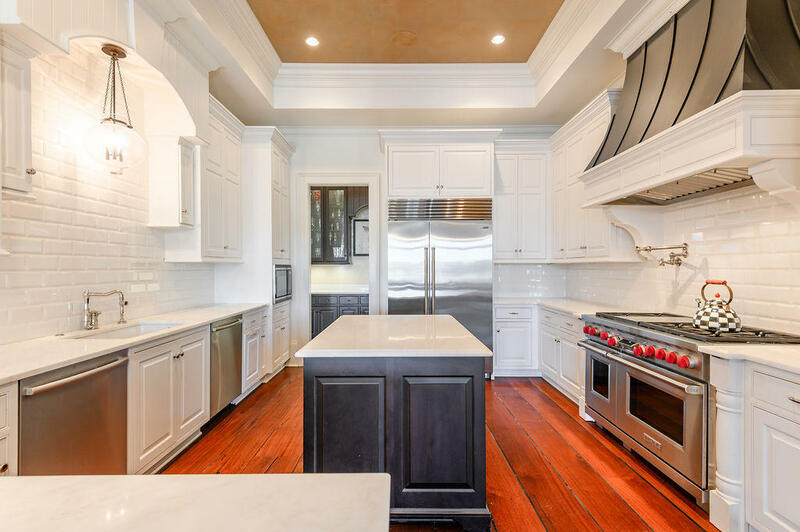 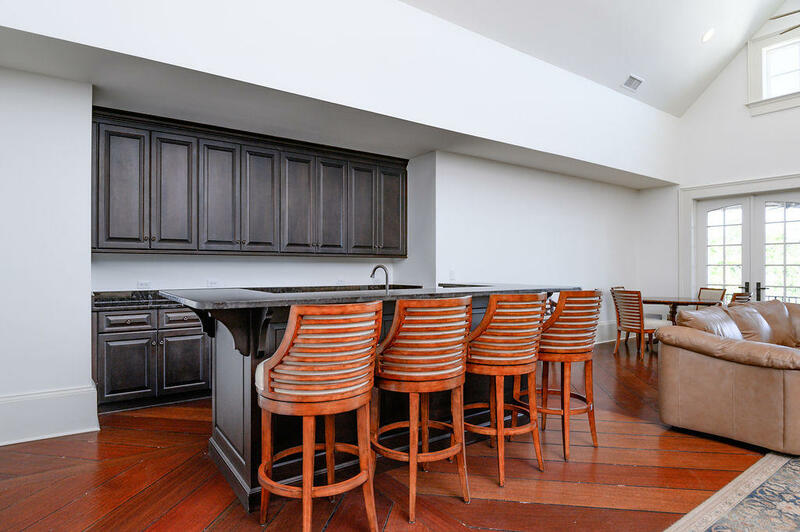 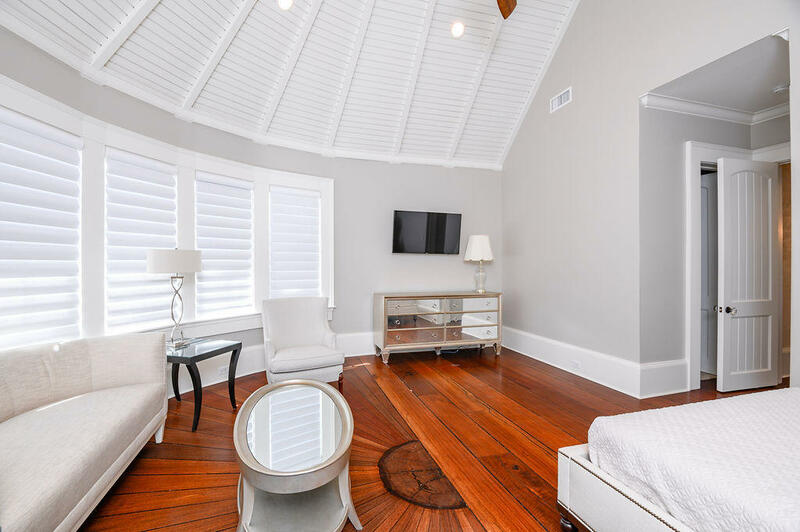 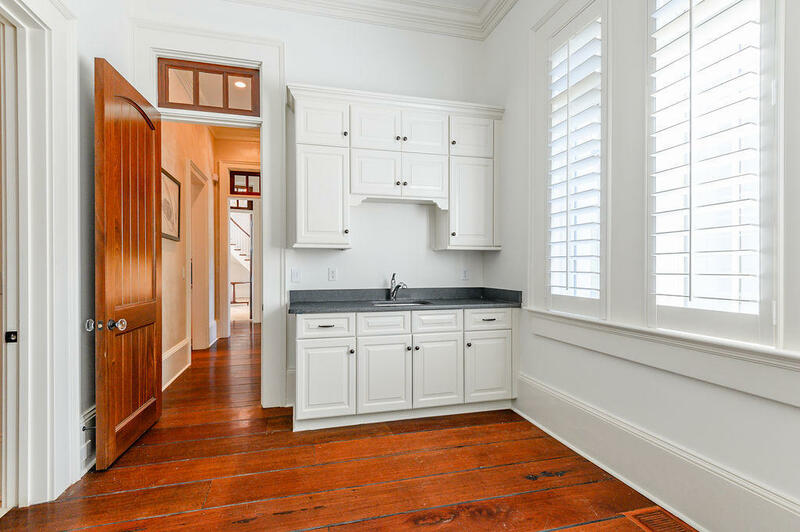 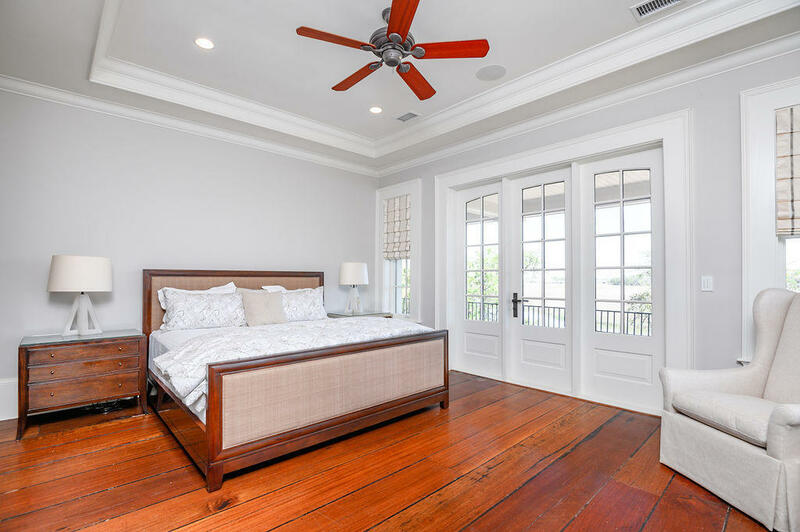 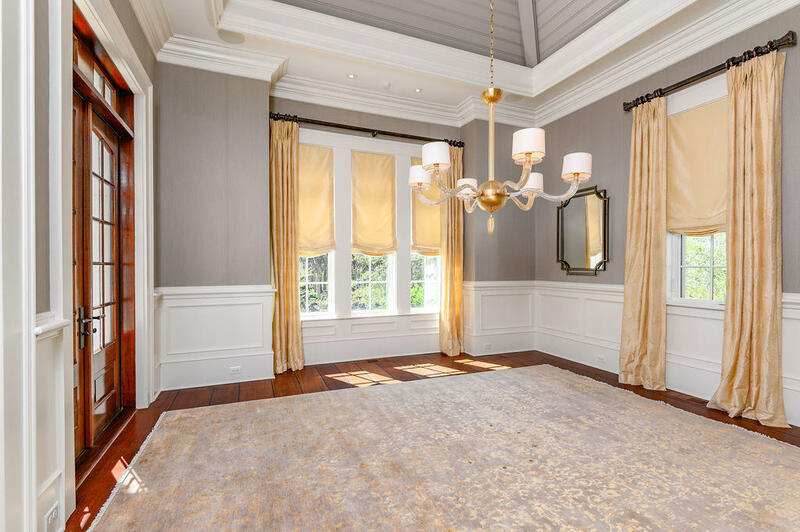 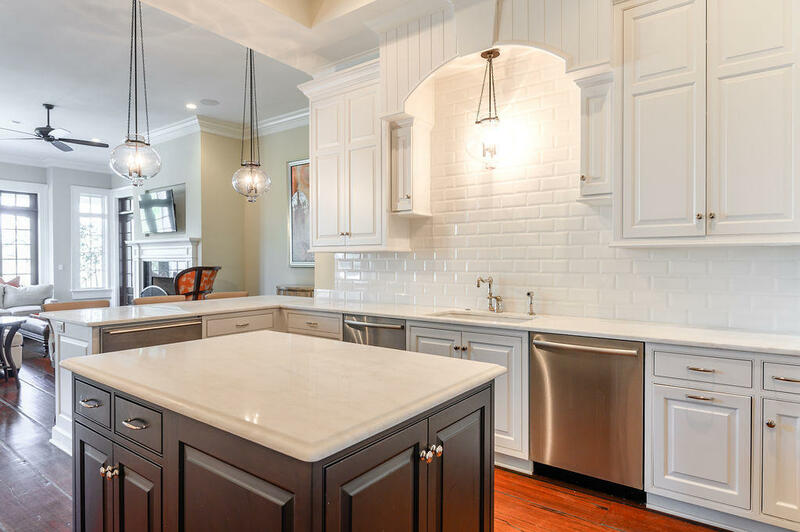 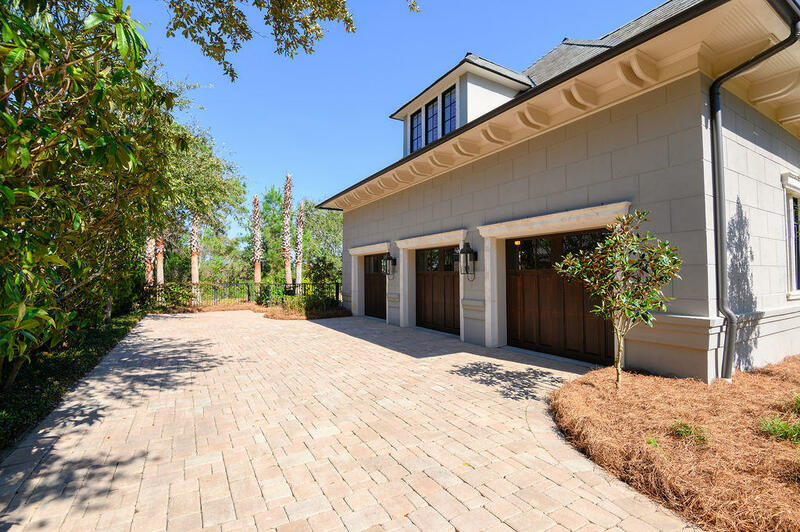 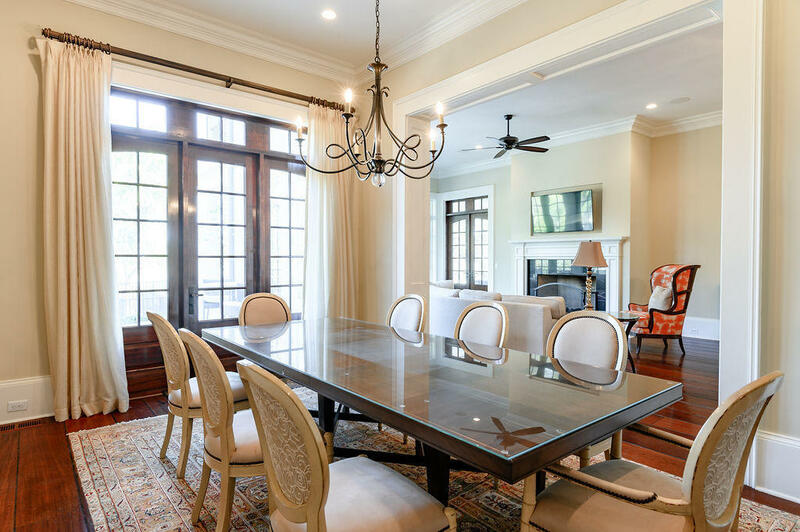 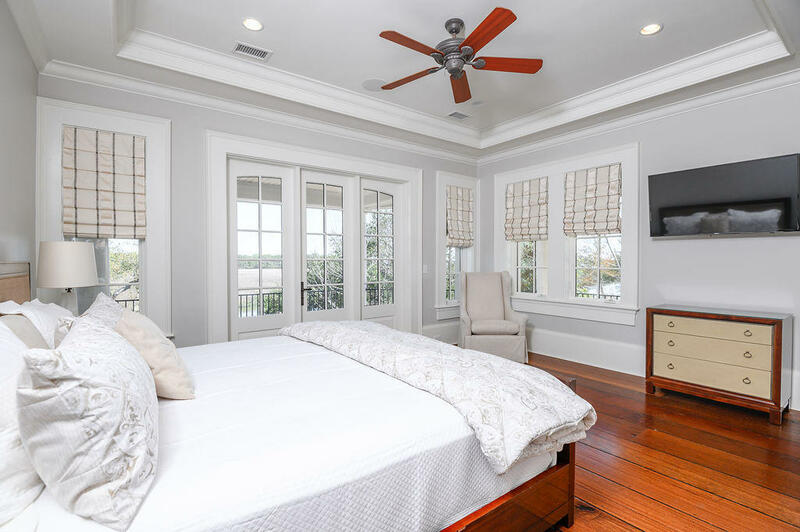 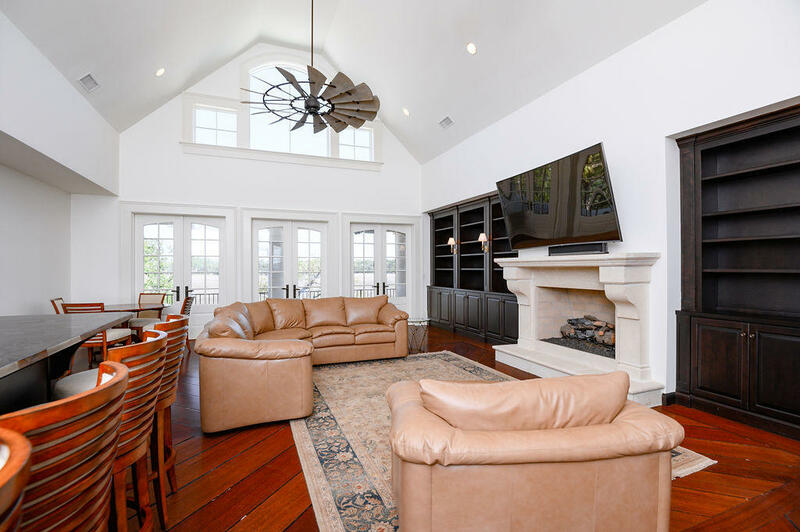 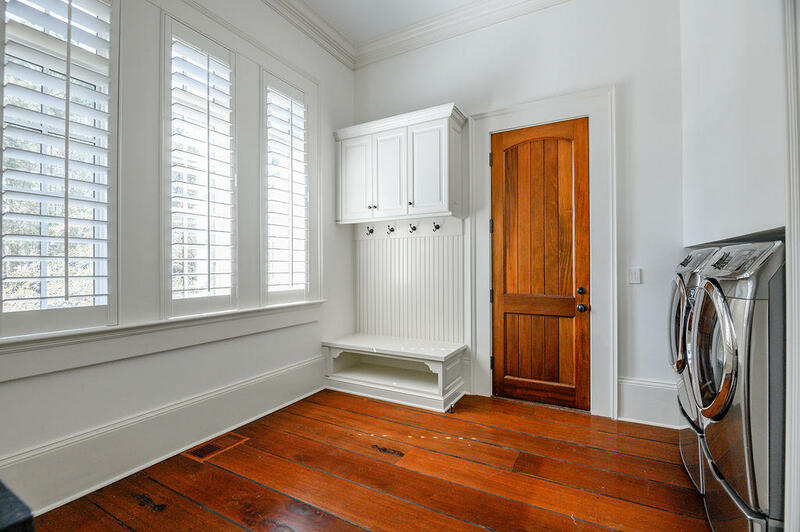 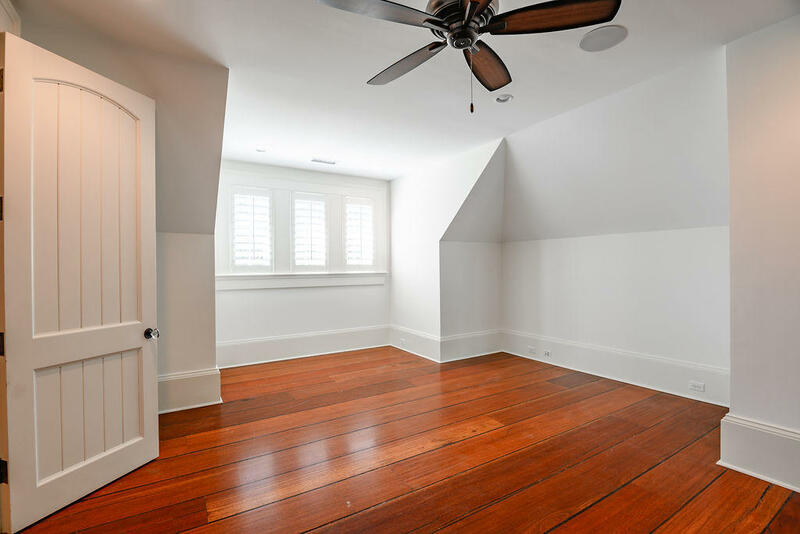 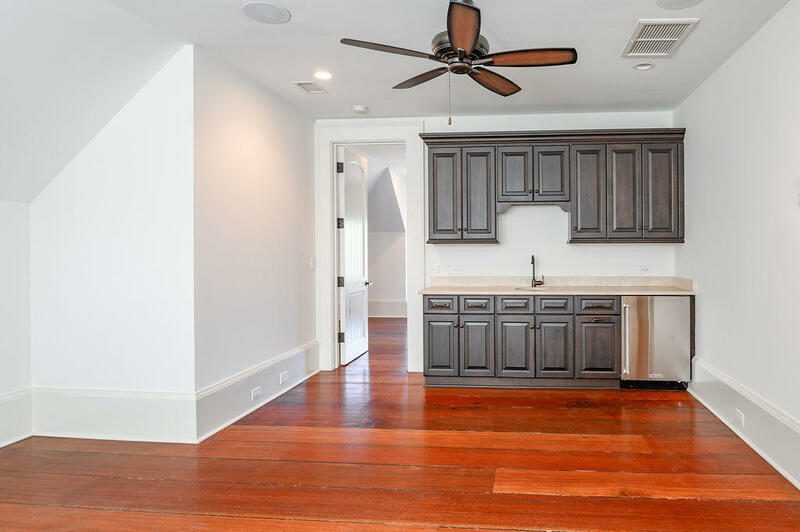 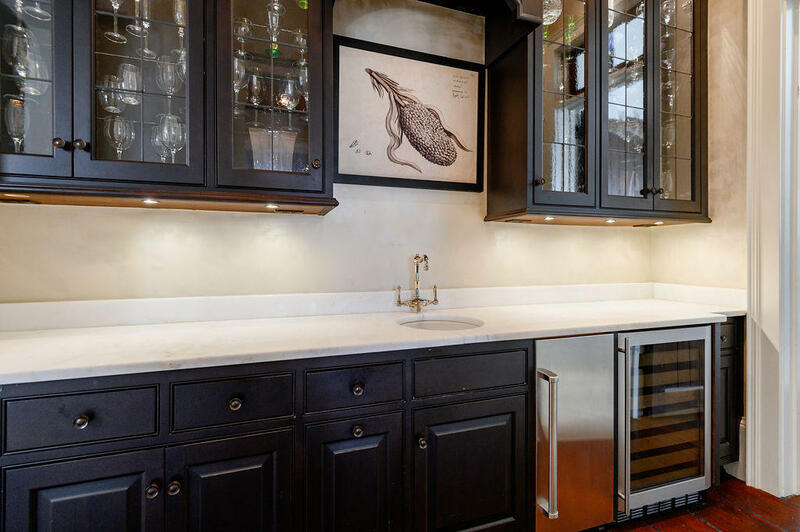 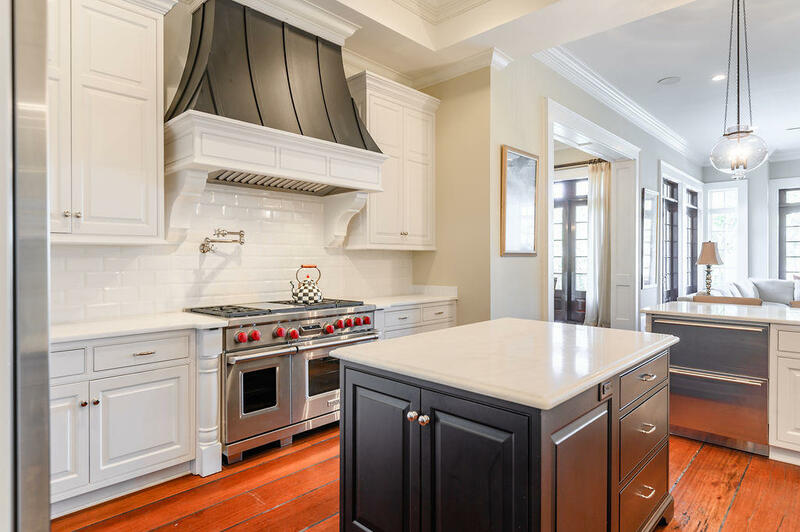 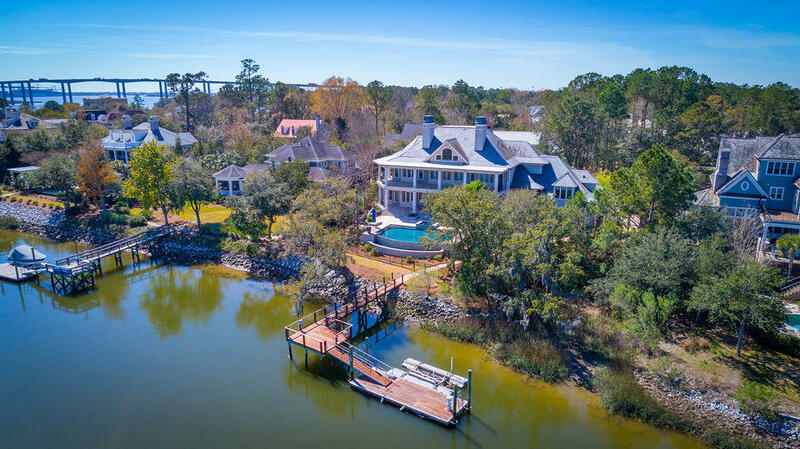 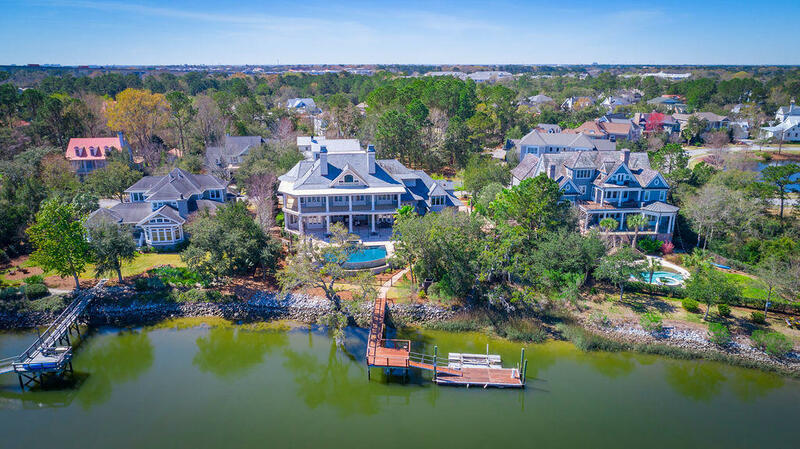 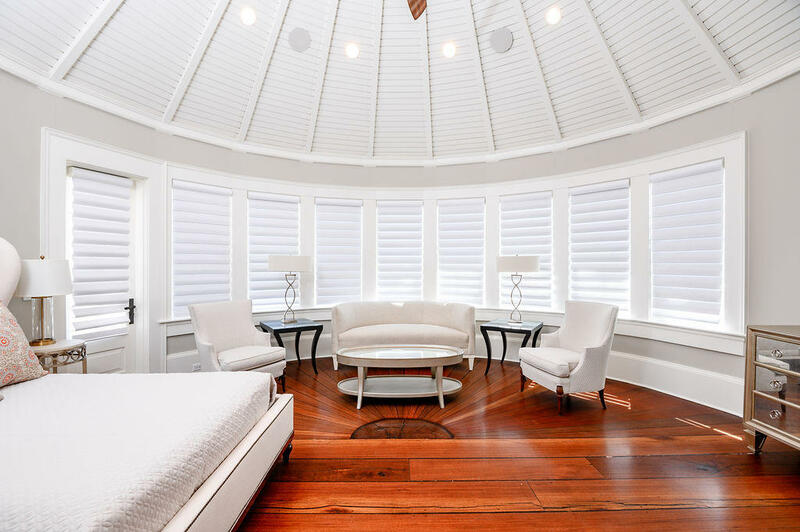 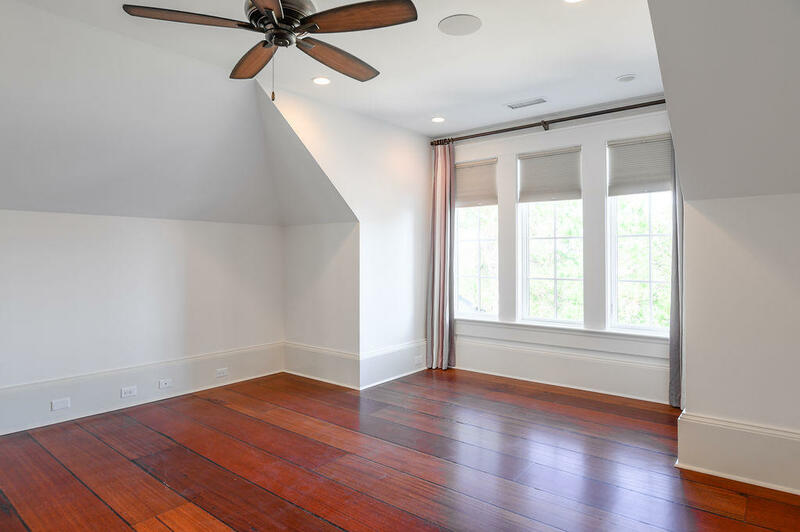 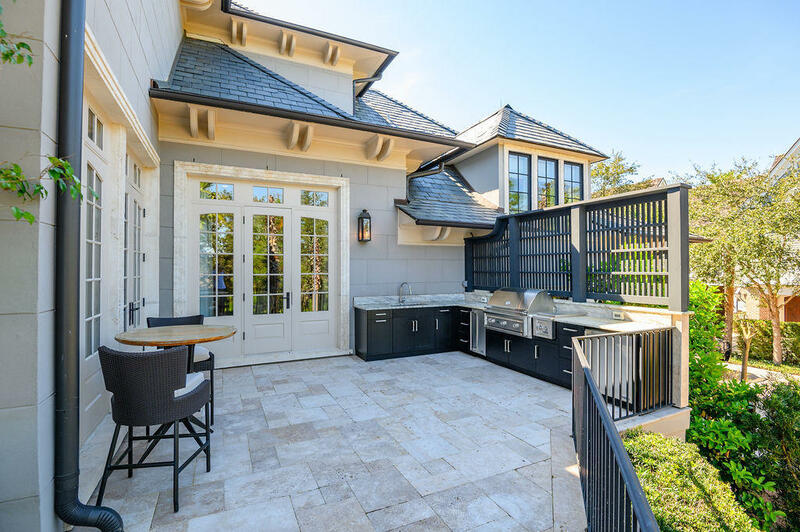 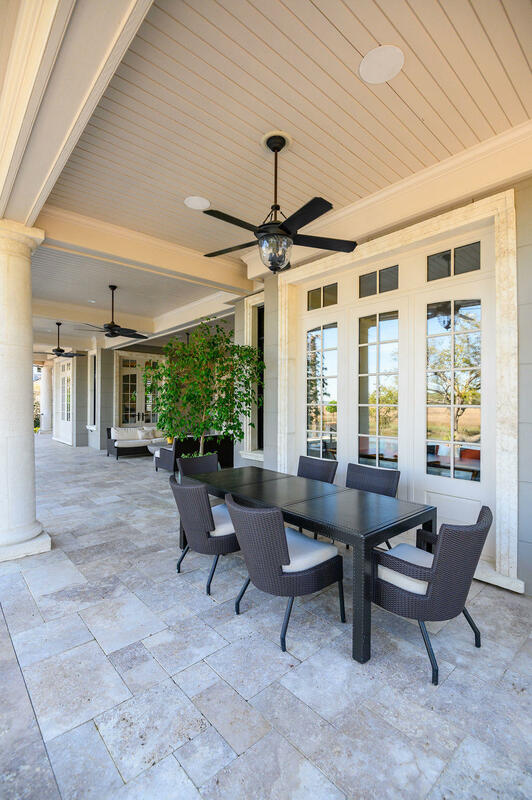 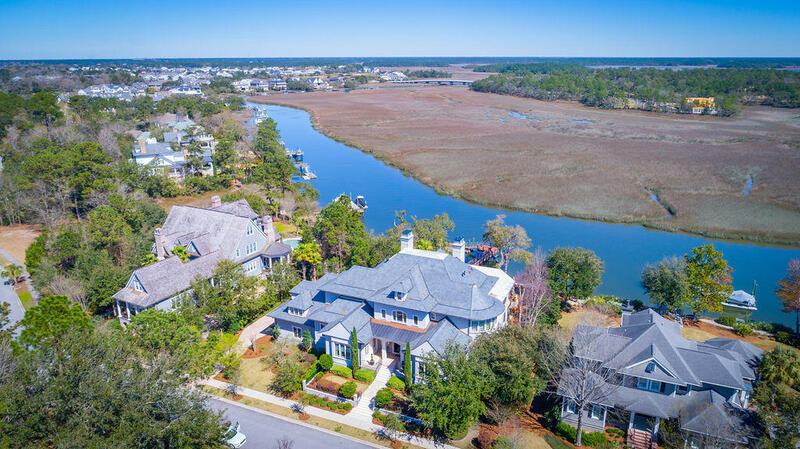 Completely refinished in 2012 by renowned builder Robert Morgan Fine Homes, 376 Ralston undeniably represents one of the top residences on award-winning Daniel Island. 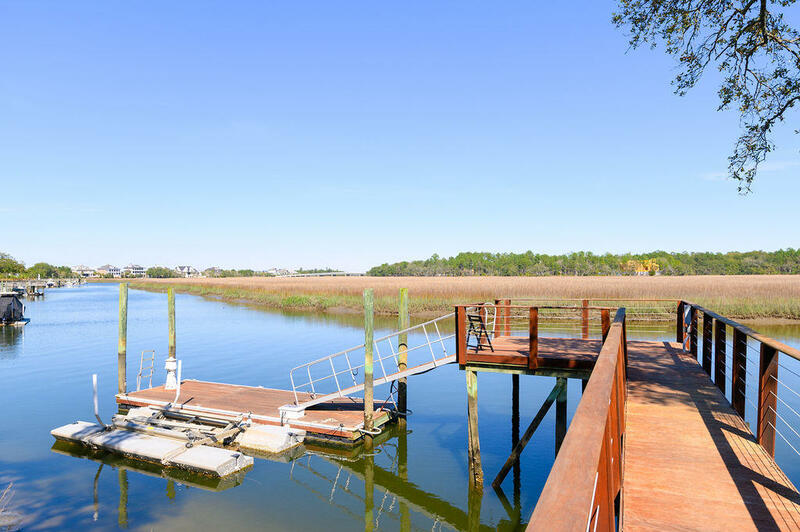 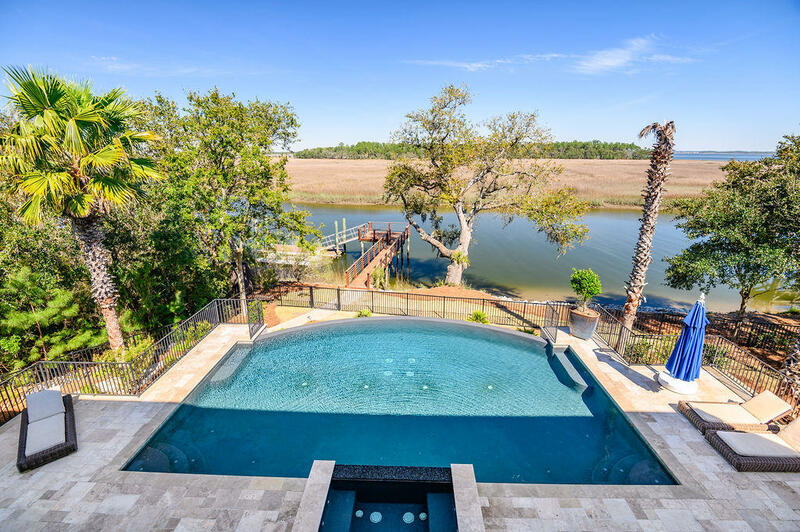 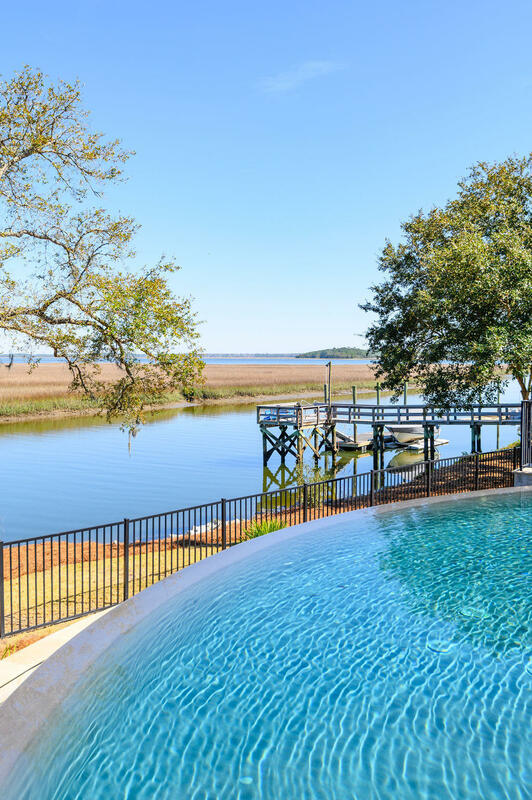 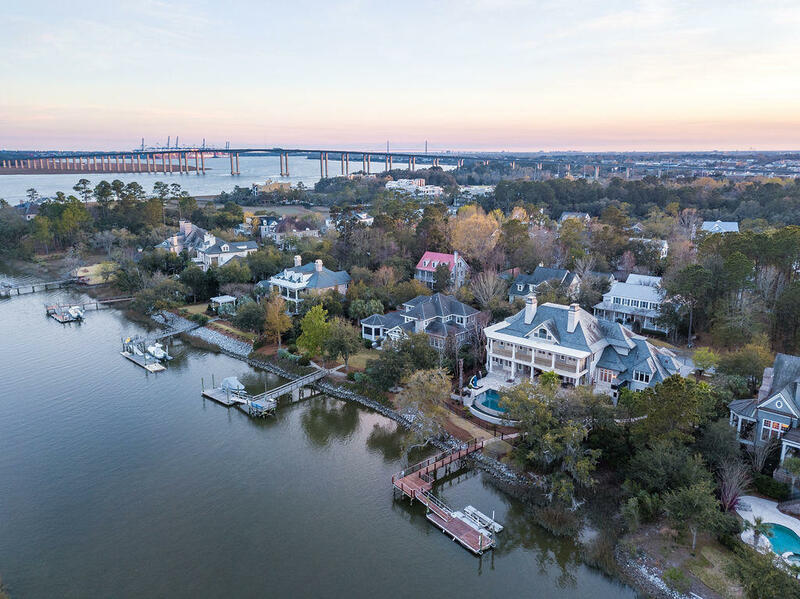 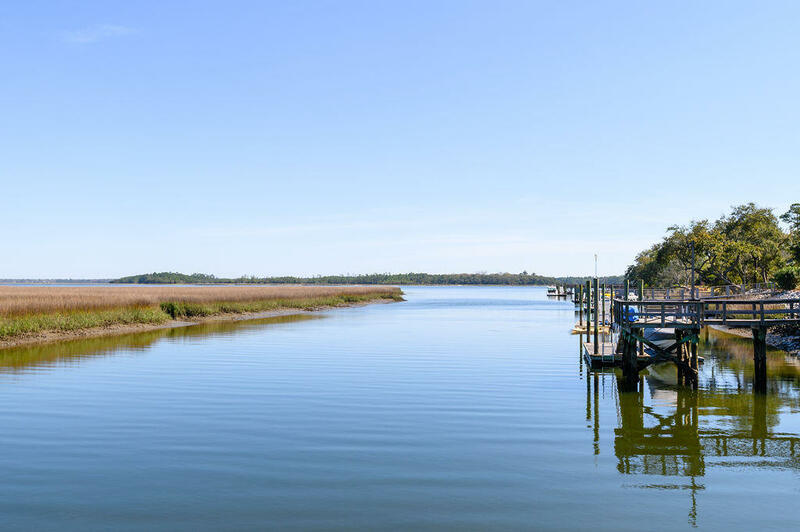 With backyard boating and resort living, only minutes to top golf courses, dining, an international airport, or the historic charm of Downtown Charleston, this is Lowcountry living at it's finest. 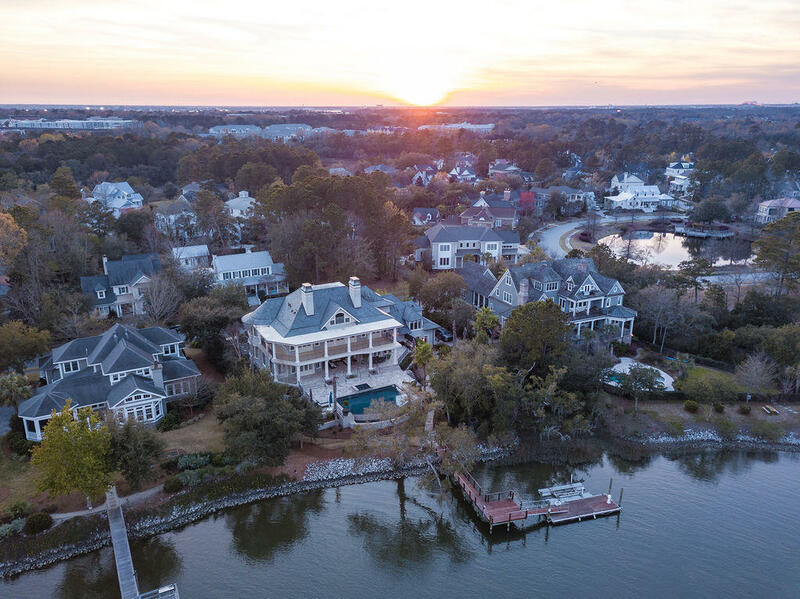 Ã¢â Buyer pays a one-time neighborhood enhancement fee of .5% x sales price to Daniel Island Community Fund at closing and an estoppel fee to the Daniel Island Property Owners Association, Inc. Property Disclosure and Community Fund Disclosure are attached. Daniel Island resale addendum is also attached and will be required on offer to purchase.